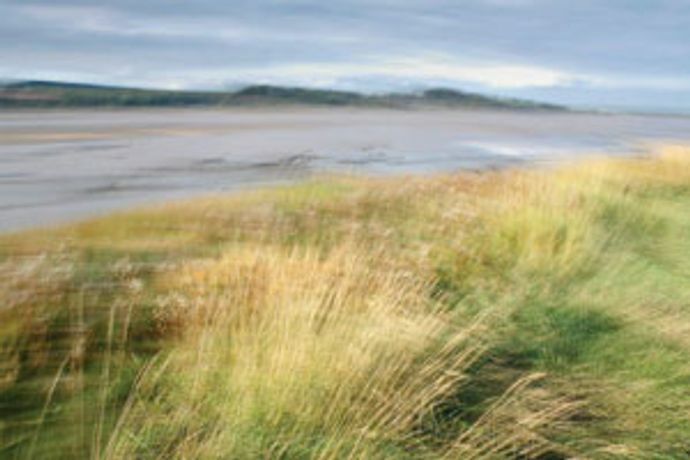 The area close to Britain's longest river provides the subject for this exhibition. The dramatic river carves it's path, snaking through the beautiful Gloucestershire countryside and close to âThe Old Passage' on it's 354 km journey to the sea. With a ferocious reputation, the famous Bore and the second largest tidal range in the world.The River Severn has long been held in awe by navigators, naturalists and artists. Organised jointly by âWalking the Land' and Sally Pearce of the Old Passage Inn, the exhibition includes works by painters, printmakers, photographers and sculptors. Their subject is the space between the 2 shores, it's landscape and the communities who make their living in this threatened, fragile and volatile area. Take part in voting for the winner of The Old Passage Art Award - the Public's favourite artwork from the collection.